The Gulf Information Security Expo and Conference (GISEC), the region’s largest cybersecurity forum, has returned to the Dubai World Trade Centre. Running until Wednesday, this year’s GISEC is expected to outdo 2018’s edition, in terms of not only visitor numbers but also exhibitors. “For this year’s GISEC event, we expect to see our visitor numbers rise to 8,000, which is an increase up from 7,000 compared to the year before,” says Syed Javed, Group Marketing Manager at Dubai World Trade Centre. “Across all three co-located events, including IoTX and Future Blockchain Summit, which collectively fall under the umbrella of Future Technology Week, we forecast about 12,000 visitors this year. 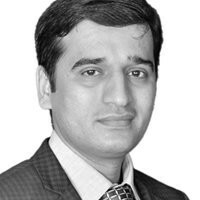 Ankit Satsangi, Head of Cybersecurity and Monitoring at Azizi Developments, is one CISO who will be attending this year. “It’s a great place to network and keep up with what’s trending in technology and how it is evolving in the security space,” Satsangi tells GN Focus. “Now in its seventh year, GISEC provides ample opportunity for web security experts from around the world to gather and discuss the latest trends within the field of cybersecurity,” says Javed. “Our most prominent speaker will be Kevin Mitnick, a notorious hacker who was once on the FBI’s Most Wanted list for hacking more than 40 major corporations. Kevin will explore how hackers attack and how to fight back during a live hacking session. Our most prominent speaker will be Kevin Mitnick, a notorious hacker who was once on the FBI’s Most Wanted list for hacking more than 40 major corporations. Kevin will explore how hackers attack and how to fight back during a live hacking session. “Also new to GISEC this year is The Dark Stage, which will take a deep dive into the dark web and include some of the most eye-watering live hacks. It will investigate some of the most controversial and cutting-edge topics from industry leaders, which will include cyber warfare, nation state attacks, social engineering and the most dangerous activities on the dark web. Under the guidance of Dubai Police and the Dubai Electronic Security Centre, this promises to be the most exciting feature in GISEC history." Email malware remains a persistent threat in the country, with one in 183 mails containing a malicious attachment or link — around double the global average — according to Symantec’s annual Internet Security Threat Report. Symantec blocked more than 3.7 million formjacking attacks across computers, laptops, Macs and mobile devices last year. Nearly a third of detections occurred in November and December, which are commonly the busiest months for online retail. “With the Middle East and Africa’s cybersecurity market forecast to reach $34.6 billion (Dh127 billion) by 2023 at a compound annual growth rate of 15.6 per cent, GISEC will be the region’s premiere platform for any business or entity looking to make their systems impenetrable,” explains Javed. Visit Gisec.ae to learn more about the show and register. 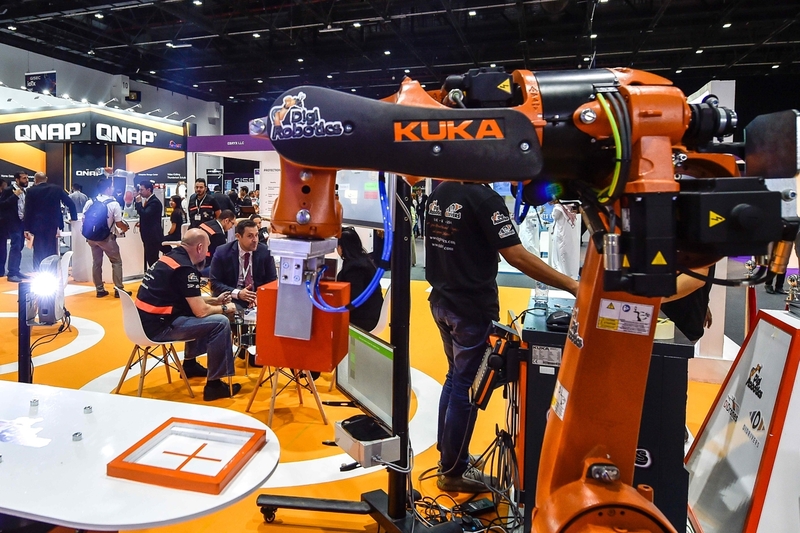 This year’s edition of GISEC includes a specialised zone for companies offering solutions in the internet of things (IoT) space — the internet of things expo, or IoTX for short. “The global IoT market is forecast to be worth $561.04 billion (Dh2.06 trillion) by 2022, and the IoT solutions market in the GCC is said to hit $11 billion by 2025,” says Syed Javed, Group Marketing Manager at Dubai World Trade Centre, citing figures shared on the GISEC website. “Given the huge potential, Smart Dubai is launching the next phase of Dubai’s transformation with a city IoT strategy to implement the most advanced internet of things ecosystem in world,” he explains. In the Middle East, GCC countries are already seeing high levels of adoption of IoT for smart transportation solutions. Examples of IoT integration include the driverless car powered by solar energy at Masdar City in Abu Dhabi. Meanwhile, the region’s healthcare market also holds huge potential for the internet of things as new and existing hospitals across the Gulf compete to be the most innovative and advanced in the region. Featured speakers at IoTX include Joseph Bradley, Global Vice President IoT, Blockchain, AI and Incubation Businesses, CISCO; Kristo Vaher, CTO for Estonia; and Jordi Puignero, Minister of Digital Policies and Public Administration for the Government of Catalonia. Running as a part of this year’s GISEC, the Future Blockchain Summit brings speakers from world-renowned brands such as Coca-Cola, Tencent, Johnson & Johnson, HSBC, eBay and Lufthansa. 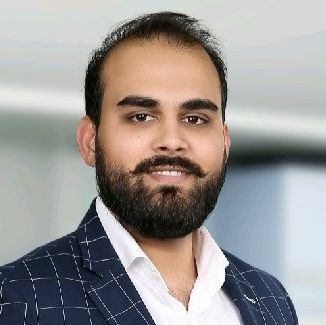 “Government entities including du, Dubai Land Department and Dubai Health Authority will all be on-hand to showcase their advancements and use cases in the revolutionary technology,” explains Syed Javed, Group Marketing Manager at Dubai World Trade Centre. “At the Future Blockchain Summit, du will offer visitors the chance to get their fullest understanding yet of how a city running on blockchain with the City of the Future experience. The Future Blockchain Summit runs from 9am to 6pm, Tuesday to Wednesday in halls 4, 5 and 6.